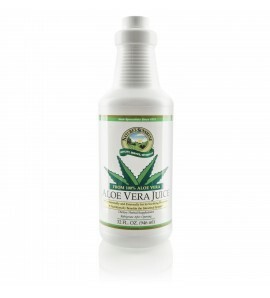 Aloe Vera Juice is specially processed to avoid the loss of essential vitamins, minerals and other constituents. 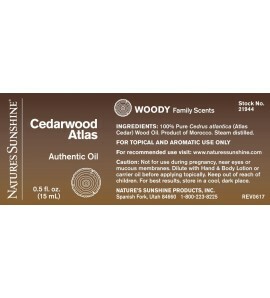 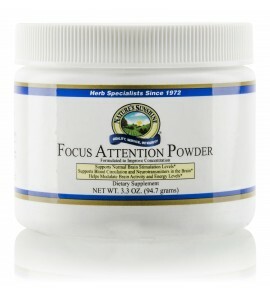 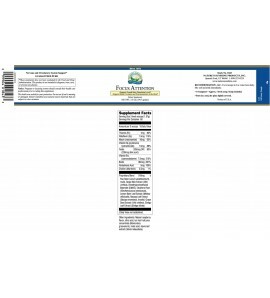 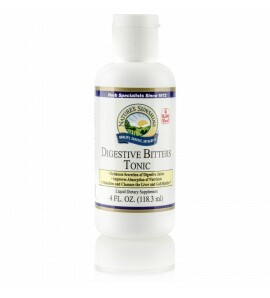 It nourishes the digestive tract and is great for the skin. 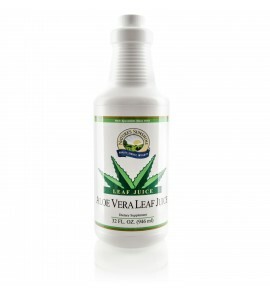 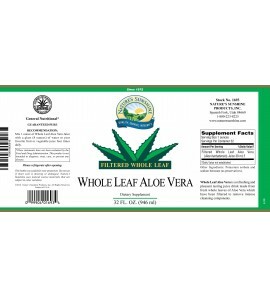 Get the full benefits of aloe vera in the most potent form from organic Whole Leaf Aloe Vera Juice. 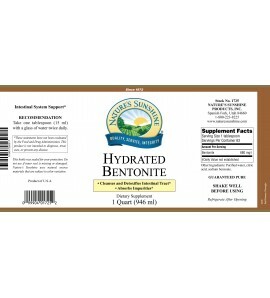 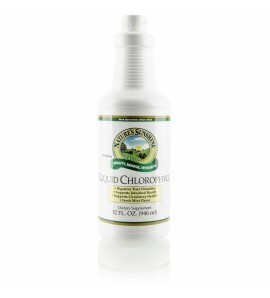 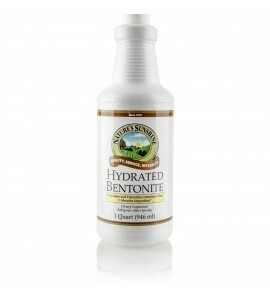 Eliminate toxins from your body naturally while supporting your intestinal system with Bentonite Liquid. 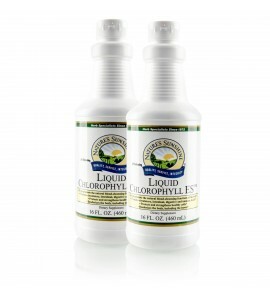 Our more concentrated, paraben-free formula supports the body's natural blood-cleansing functions and strengthens the immune and intestinal systems. 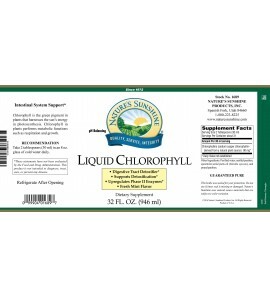 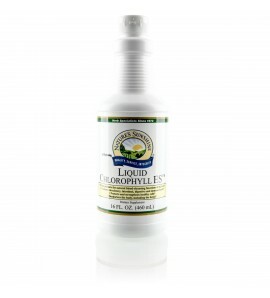 These liquid herbs support the digestive system, boost immunity and promote overall vitality. 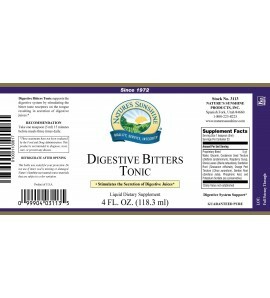 May help trigger appetite. 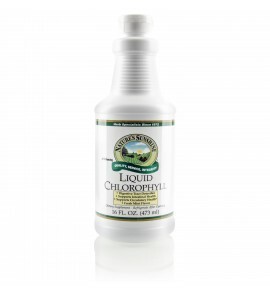 Add this to drinks to provide nutrients that help maintain normal brain-stimulation levels while supporting blood circulation and neurotransmitter levels in the brain. 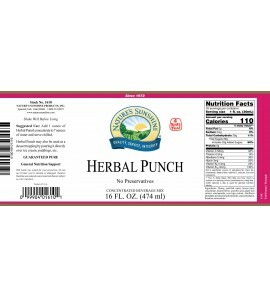 Herbal Punch is a natural, drink concentrate with a tropical fruity flavor. 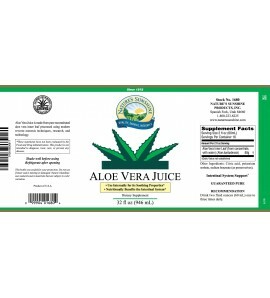 It is full of vitamins, nutrients and fruit extracts. 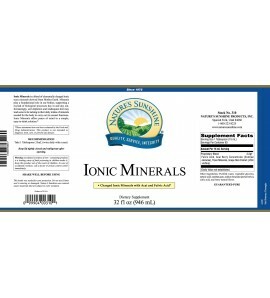 Our liquid mineral supplement supplies the body with vital minerals that support the immune and circulatory systems as it helps to balance pH levels. 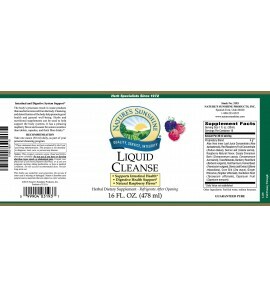 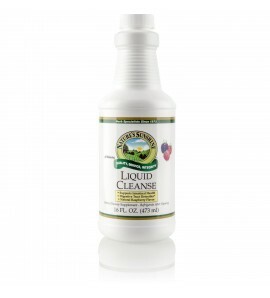 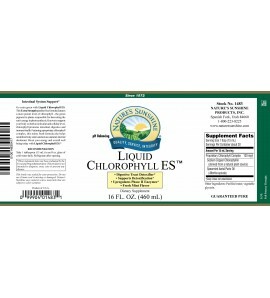 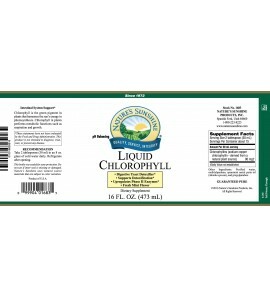 Liquid Cleanse contains herbs that support intestinal and liver health and promote regular bowel movements. It's easy to swallow and has a pleasant raspberry flavor.